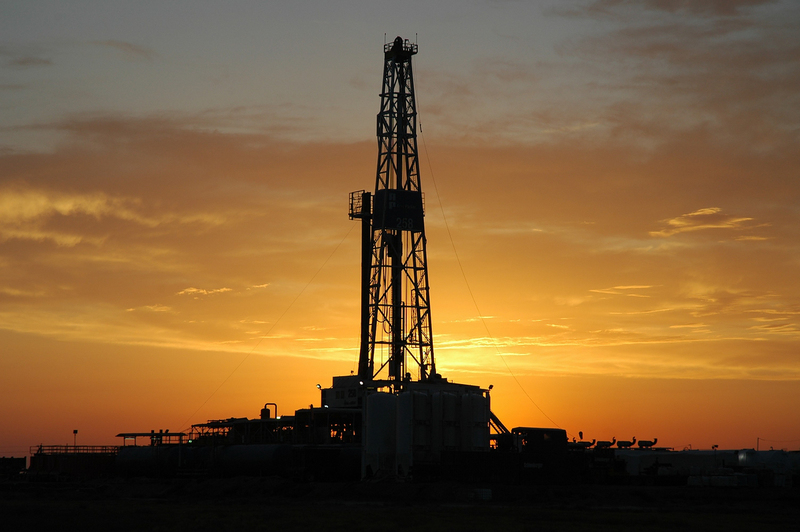 Last year, significant growth in natural gas production combined with low demand – due to a warm winter – caused natural gas prices to plummet below US$2 per thousand cubic feet. This benefited consumers, but forced some energy companies to abandon gas drilling programs and put significant pressure on their budgets, most notably Chesapeake Energy Corp. The decade-low prices also facilitated a transition in electric power generators from coal to gas, and in some cases nuclear to gas. However, according to EnergyWire, some analysts, like James Sullivan of Alembic Global Advisors, believe that this short-term electricity fuel transition has maxed out, and if this winter isn’t cold enough, expected increases in gas production won’t be met by demand. What are the biggest hurdles preventing energy companies and the American economy from capitalizing on increased natural gas production? What are possible solutions? The concept of using domestic natural gas as exported LNG is not the most effective option from a U.S. or global perspective. It is very costly to liquefy natural gas and transport it in ships to foreign markets. Persian Gulf natural gas producers that don’t have domestic options for their natural gas may export LNG to Asian markets, but I don’t think it is the best long-term option for North America. To address the global warming problem, the U.S. should not only be substituting natural gas for coal in electricity generation but also for oil in transportation. The use of natural gas in transportation requires new service station infrastructure to deliver compressed natural gas or methanol, and the production of vehicles that run on these fuels. Electric vehicles that are powered by clean renewable electricity (e.g. solar, wind) or natural gas as opposed to coal are an alternative approach. Natural gas is a key supplement to solar/wind sources when these are not actively supplying power, and so is critical in an evolution to renewable power generation. Clean electricity on a large scale will require the building of a national smart grid infrastructure to effectively use centralized and decentralized solar/wind sources for power generation, optimize electric power consumption by end users, and interwork with electric vehicle batteries for electricity storage. This will help enable the mass deployment of electric and hybrid electric vehicles. Charging stations for electric vehicles should also be a part of the planning of the new service station infrastructure. U.S. government policy should focus on solutions to the global warming problem and sustainable economic development. North American natural gas production is an important component and should be managed in the most effective manner to achieve this objective. Henry is absolutely correct that our exporting the current natural gas surplus in North America as LNG is a terrible policy choice. Just to begin, the day that the DOE announces they will change policy to widen that export the futures market prices of natural gas will rise by more than various modelers have calculated. What the market knows that those “expert” modelers don’t seem to know is that price is set at the margin. 4-1/2 years back, the wholesale price of NG was around $13.50/MMBTU. The global, crude-oil-based LNG market is above that figure. All that is required to return to those levels in North America is to create the expectation that the surplus will move offshore at that price. The present relatively low price of natural gas is the best thing the country has going for it. It is economically stimulative, counter-inflationary and an environmental boon. We shouldn’t throw that trifecta away based on spurious modeling of future prices. 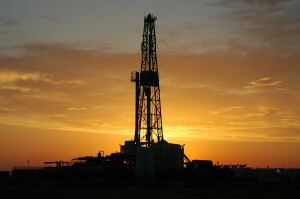 A far better policy would be to export hydraulic fracturing technology to China.